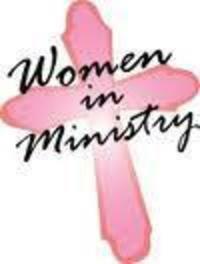 A ministry to our women which meets throughout the year for discipleship, teaching, retreats, and conferences. Women's Bible Study is at the parsonage (The Herring's Home) each Wednesday from 5:45 to 6:45 PM! WMU The Women's Missionary Union meets for prayer and missions updates.